"St Margaret’s girls are passionate about raising money for different charities, both international and causes closer to home. 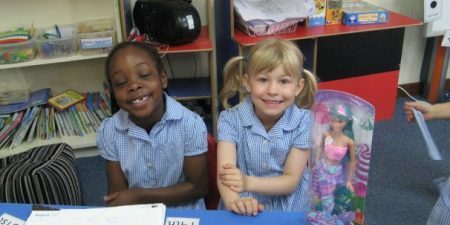 Throughout the whole school, girls work hard to raise awareness for their chosen charity. Over £12,000 is raised every year, which just goes to show the commitment our girls have to philanthropy"
Charitable giving is central to the St Margaret's ethos. Each form class chooses its own charity to fundraise for each year and the school Charities Prefects also encourage girls to get involved in local community and school charity events. Fundraising events are organised with dedication, imagination and a great sense of fun with over £16,000 being raised in our recent school session. Tea parties, Christmas boxes, dressing-up days and sporting challenges are just some of the fundraising activities organised. 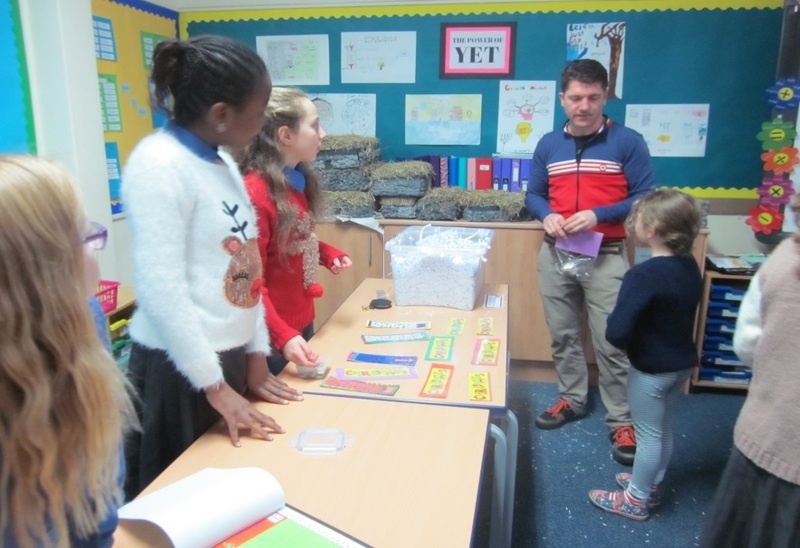 The VI Senior girls also organise a Christmas Winter Wonderland, which the younger children love and which creates a fantastic Christmas spirit towards the end of term. We are very proud of the girls’ achievements as they all commit a great deal of time and effort to fundraising in addition to their studies. In addition to form class fundraising, St Margaret's has participated in the Youth Philanthropy Initiative (YPI) which is run and sponsored by the Wood Group Foundation. In its first year, this innovative citizenship programme was rolled out to ten schools across Aberdeen and Aberdeenshire and over £1.5million has been donated to small, local charities in Scotland through 143 schools taking part in the programme. As part of the initiative, pupils form groups that select and research a local, grassroots charity and give a ten-minute presentation to a panel of high-profile Aberdeen judges on why that charity is worthy of the donation. The girls work hard on their presentations and raise huge amounts of money for local and worthwhile charities. Please see information regarding our Bra Bank here. Our staff bleep test raised £200 which is going to Baby Watoto to help abandoned children, aged 0-2, in Ghana. IA had a stationary collection which was donated to African Aid to help fund an expedition. A jewellery sale was held by IIA for The Archie Foundation and raised £280. 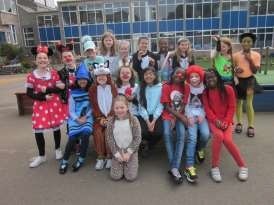 The Dress Down Day at the end of term raised £245 for Mrs Murray’s Cat and Dog home. Our whole school Marie Curie Daffodil Appeal raised £132.07. 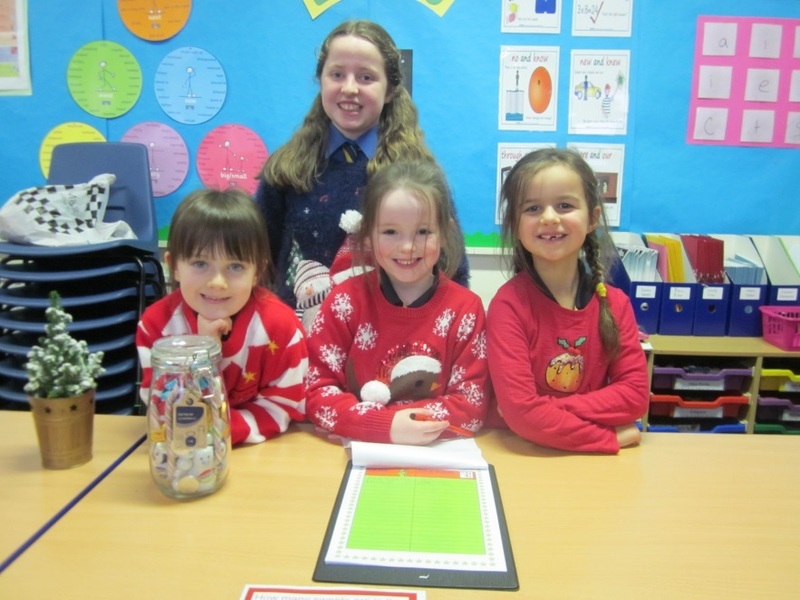 The whole school Christmas Jumper day raised £237.62 which was raised for Age Scotland. The Carol Service 2017 collection raised £1,075.31 for Age Scotland - thank you to all parents, staff and pupils for this very generous amount. VIS raised £222.38 at their Winter Wonderland event for the Grampian Womens Aid. At the Harvest Celebration, Junior school raised a huge £353.20 for Spot Valley School in Jamaica. Staff raised £204.86 at the 'World's Biggest Coffee Morning' to support MacMillan. 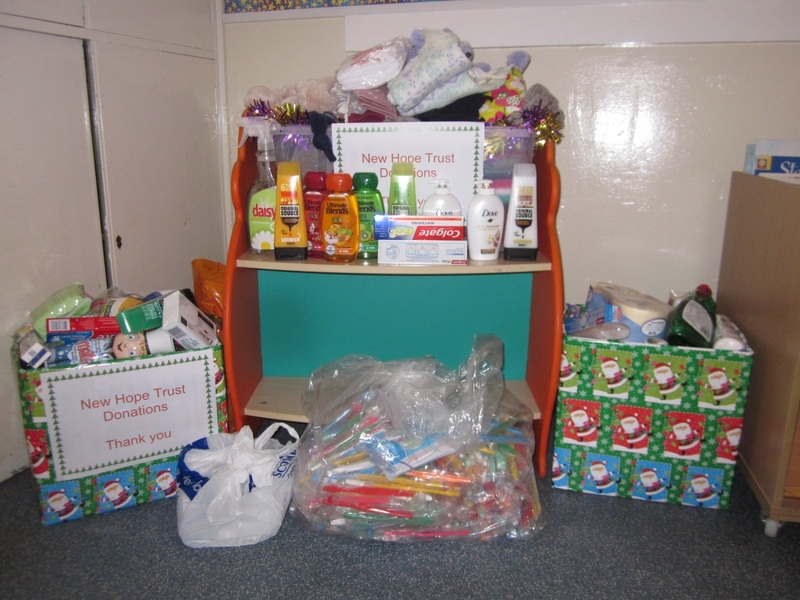 Our annual St Margaret's Day Service collection came to £305.48 and this was donated to Young Minds. III Senior took part in the Youth Philanthropy Initiative where Absafe were the winners and presented with a cheque for £3000 (£2500 kindly donated by the Wood Foundation and £500 raised by the girls). Form VA raised £267 for the Gathimba Edwards Foundation by selling handmade bracelets. 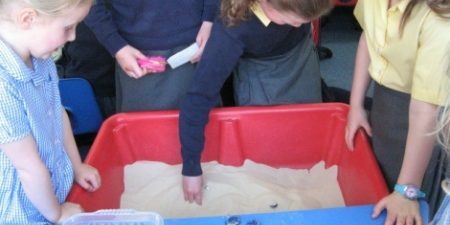 1 Junior raised £100 for the Marine Conservation Society and £50 for the RNLI by holding a whole afternoon of marine-inspired activities. They invited parents, pupils and staff to come and take part. The whole school raised £179.29 for The Teenage Cancer Trust in our latest Dress Down Friday day. 2 and 6 Junior raised £192.96 for SOS Children's Villages. The girls made and sold salt dough decorations, bookmarks, winter fat balls for the birds and lots more. They also encouraged everyone to take part in activities like ‘guess how many sweets’ were in the jar. Class IA sold hoodies for World Animal Protection UK and Alzheimer's Scotland. They raised over £400 and the money was split between the two charities. IIA raised £96.65 for LIV Villages by holding a lunch time ‘Staff vs Pupil’ challenge in the gym. There was a musical quiz, a fashion challenge, a netball shooting competition and a Malteser eating competition! The girls sold cakes and juice to help raise a little more. Our first Dress Down Friday of the school session was for Walking With The Wounded and the whole school helped to raise a fantastic £383.66! 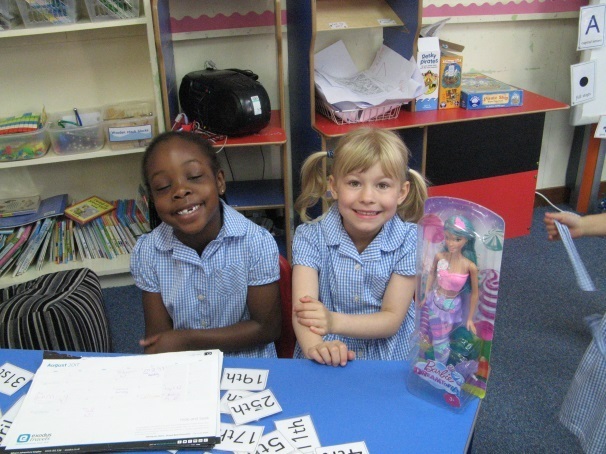 Class IIM did very well to raise £116.03 for Make a Wish Foundation. 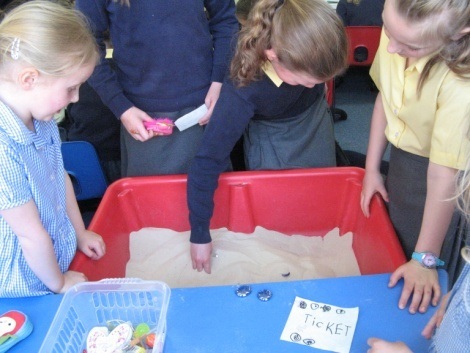 They held a lunch time event that including a lucky-dip, a sweetie sale, a take on a 'coconut shy' and a colouring-in stand that the Juniors especially enjoyed. The Nursery and Junior school joined in for Barnardo's Hat Day and raised £152.70. The girls wore hats to represent what they would like to do when they grow up. Class VM took part in Instant Neighbour's Giving Tree scheme at Christmas. They collected a huge pile of presents to give to local children.